When I think of St Mary’s Center, I think of the process of growing a beautiful flower. You need a pot, soil, a seed, water, and sunlight. St Mary’s Center is the pot, and I’m the seed. Today, I have blossomed into a strong, independent Mother. Without my flower pot, my soil, my water, and my Sun that is St. Mary’s Center— my own growing process would have been rough, but luckily I have grown! I only wish that others can blossom as beautifully as me. I’m confident that with the wisdom I took with me shall forever shine inside my heart, and I thank St. Mary’s Center for taking the time to care for a seed like me. 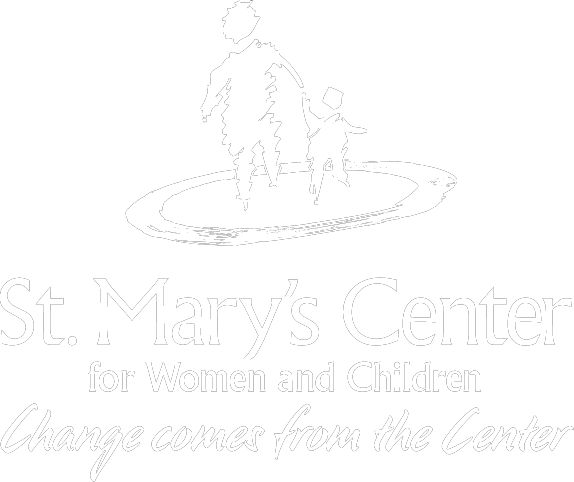 St. Mary’s Center is registered as a 501(c)3 non-profit organization. 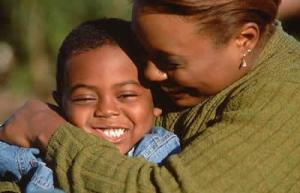 Contributions to the Center are tax-deductible to the extent permitted by law. Want to get involved? Click here for more information. Boston, Mass. St. Mary’s Center’s new supportive housing program involves the substantial renovation of an existing structure to provide a critical and unmet need in the community—supportive housing for young families who are not fully prepared for independent living. The new program will be the fourth residential program on the agency’s Dorchester campus, its eighth overall. The supportive housing program will provide 12 young homeless families at any one time with the tools, developmental experience, and learning opportunities they need to thrive and succeed. The new project is made possible through private support of more than 3 million from the Massachusetts Maternity and Foundling Hospital Foundation, $1 million in support from the City of Boston’s Department of Neighborhood Development.